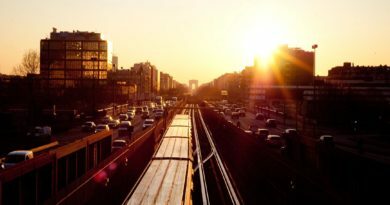 Each year the City of Chicago begins its street sweeping season in April and works into the summer and fall to maintain the city’s cleanliness. 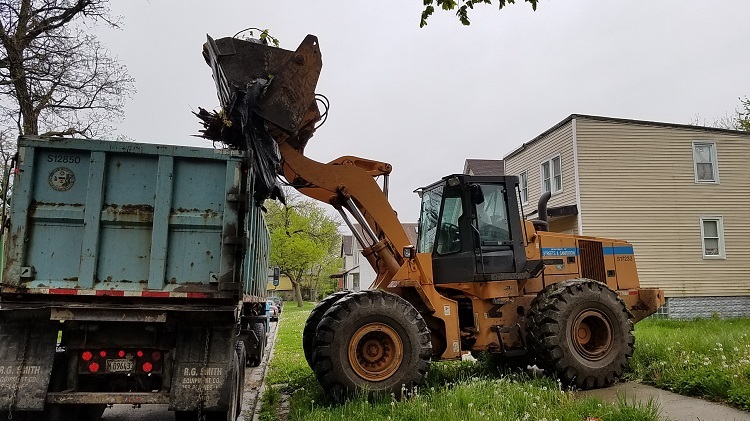 2017 was an especially productive year for the city due to new equipment and a milder winter, which allowed the department to sweep seven percent more miles and nearly 60 percent more alleys compared to last year, a considerable win and one to celebrate. The milder conditions also allowed DSS to continue street cleaning along curb lanes, center lanes and viaducts during the winter months. In January, DSS swept 4,359 miles, compared to the 275 miles in January 2016. 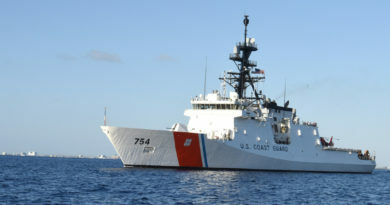 In February, DSS swept 6,044 miles compared to 1,548 miles in February 2016. 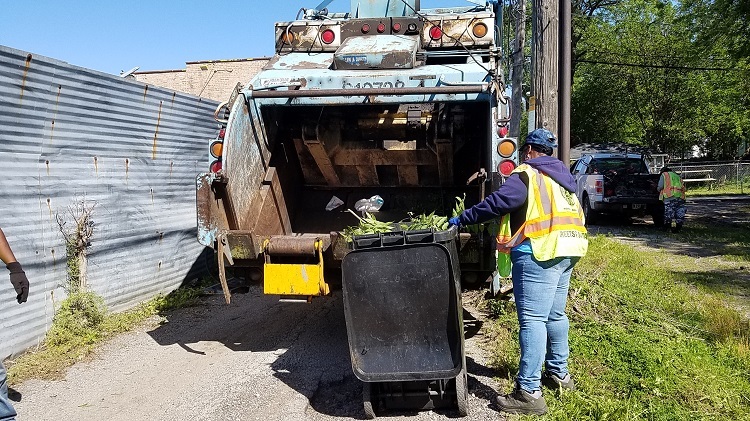 So far this season, sweeping drivers have swept over 116,000 miles on our main and residential streets; over 2,700 alleys and have collected almost 63,000 cubic yards of debris. The City also added 19 new sweepers to its fleet this season, which boast enhanced features such as improved fuel economy and better 360-degree visibility. In addition to upgraded equipment, the City implemented the ‘Neighborhood Blitz’ program in early summer. The program delivered a targeted amount of resources to communities throughout Chicago. 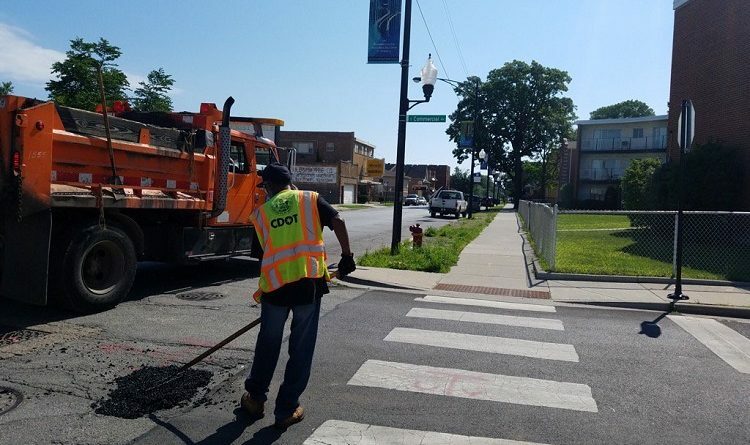 At the time of writing, city workers had filled almost 3000 potholes; hauled away almost 3,200 bags of debris; repaired or replaced more than 1,000 traffic and street signs; graffiti blasted nearly 300 areas; replaced almost 150 burned-out streetlights, repainted nearly 300 crosswalks, and towed over 100 abandoned cars. 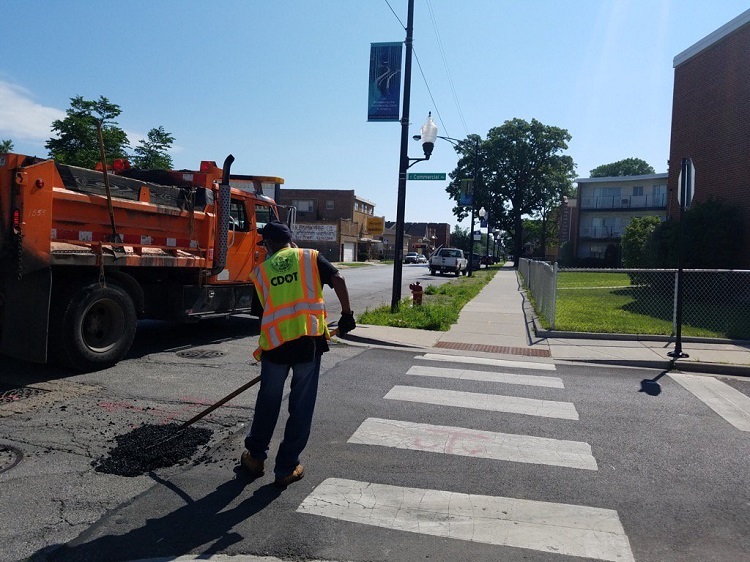 “DSS and CDOT takes pride in our responsibility to keeping our neighborhoods attractive and safe. During blitzes, city crews often see residents come outside of their homes to tend to their own yards or parkways, inspired by the cleaning efforts of crews nearby. 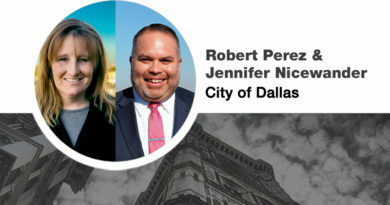 Ultimately, it is a collective effort with our residents to keep our urban landscape clean and beautiful, and so many of our residents are passionate about doing their part during these blitzes,” said Sara McGann, director of public affairs.